Android smartphone are commercially popular and are now seen in every other hand. 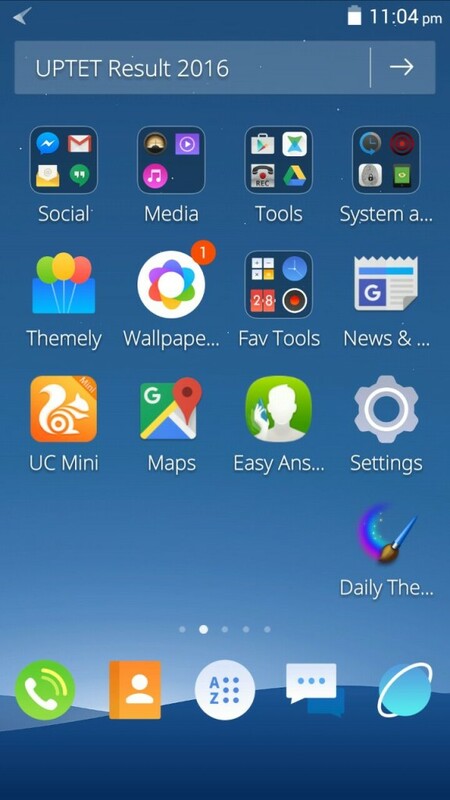 One significant advantage of and Android smartphone over iPhone is that you can install some interesting tweaks like 3D launcher without having to jailbreak or root the device unlike in iOS. So why not reap all the benefits of having an Android smartphone. 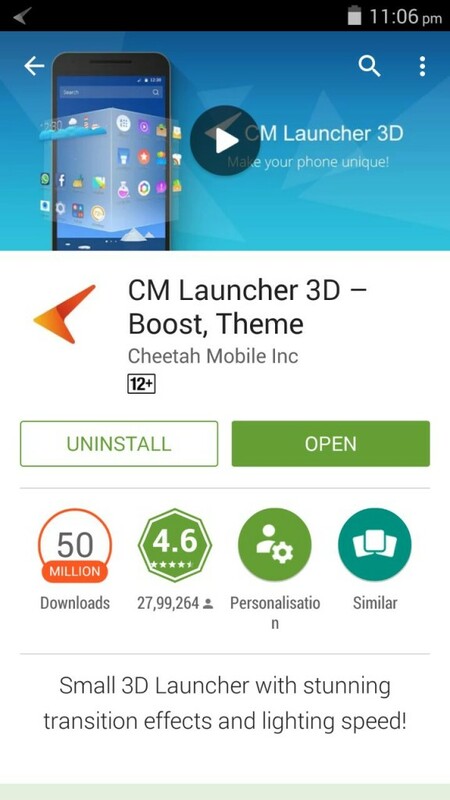 Today we are going to review a new 3D launcher for Android, the CM Launcher 3D by Cheetah Mobile. So, if you’re wandering around to find a new interesting tweak to install in your smartphone, then you must check this new 3D launcher out now. How Does CM Launcher 3D Works? Just like all the other 3D launchers on the play store, CM Launcher performs all the necessary functions. Once you install the set the CM Launcher 3D as your default launcher, it will deck out the home screen of your smartphone completely. The layout will change drastically only to look as pretty as a picture. All the icons will be neatly segregated into different folders according to their respective categories. This is how the CM Launcher 3D will start the show. Let us discuss what else will change in your smartphone. Now, the objective is not just to make the layout and icons look neat but to charm the person using the phone as well. Hence, the CM Launcher 3D has its store for downloading wallpapers and themes. The stores are packed with lots of beautiful and attractive themes which can be downloaded quickly and setup with a matching wallpaper. But wait, something is waiting for the designer inside you. 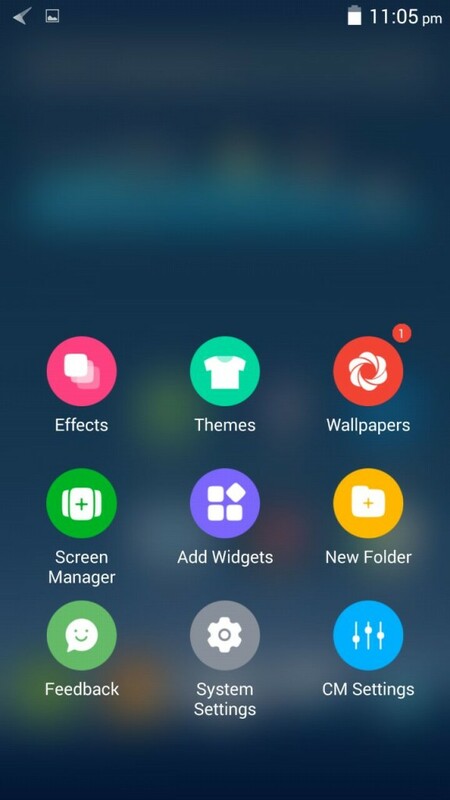 CM Launcher 3D even lets you design your theme which can be used by other users as well. Now comes the most alluring part of the CM Launcher 3D. 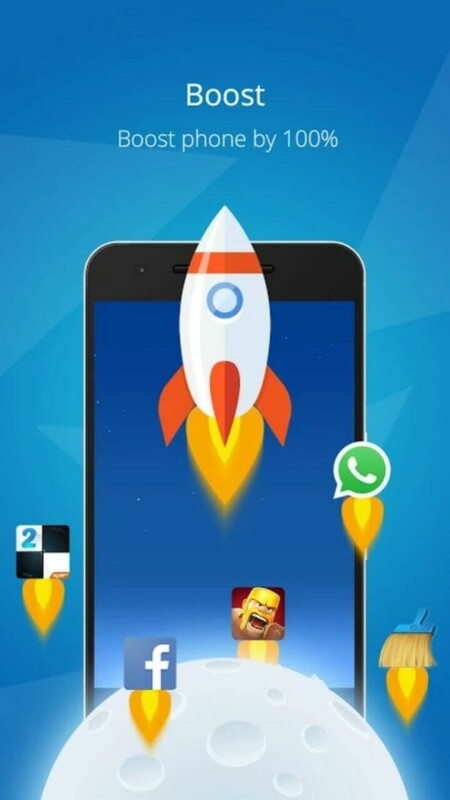 The launcher is powered by an advanced 3D engine and hence it has the potential to display the most stunning graphics with smooth transitions over your smartphone. The impressive 3D effects and the smooth interface will surely cut a dash on the screen. No, it’s not over. These effects will be taken forward and integrated into the widgets and themes. The best part is that you can swiftly experience these features without any lag in your smartphone. Now, you might want to comment over the lag which Android smartphones offer now and then. The CM Launcher 3D has got your back here as well. It has an inbuilt performance booster which can enhance the speed of your smartphone by up to 100%. Therefore, you can access any apps and widgets without a single glitch in the transitions. Not only does the CM Launcher 3D takes care about the performance, but also the security of your smartphone. Yes, it has an antivirus engine running all the while in the background which protects from malware threats. Don’t worry; your battery won’t be compromised while you enjoy the CM Launcher 3D as the launcher boosts up to 30% of your battery life in fact. Now stop wondering how can a single launcher provide all these premium amenities & Install CM Launcher 3D from Google Play store. For those who don’t know, Cheetah Mobile (the company) is world’s leading utility app developer. It is the proud developer of some top notch apps like Clean Master, CM Security, Battery Doctor and games like Piano Tiles. Hence, you can be rest assured about the quality of the app.